« Wolves return to trail again!! 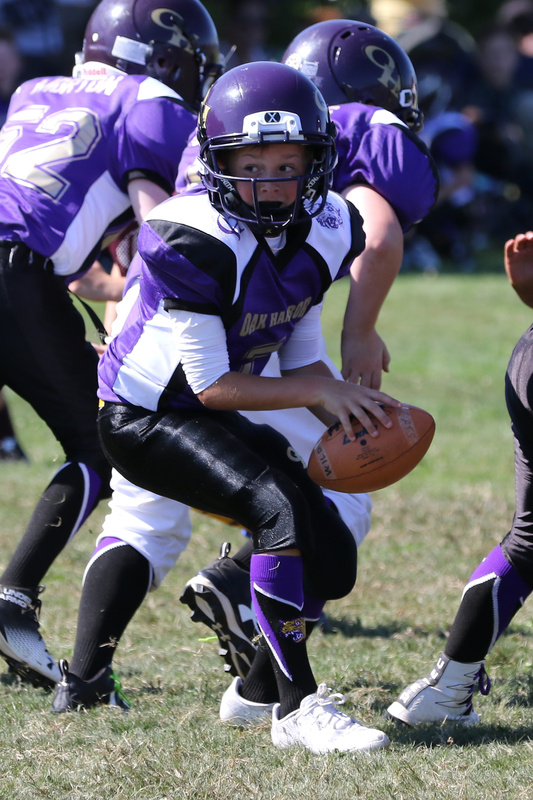 Young gridiron warriors kick off season!! Coupeville’s football future is hard at work up in the big city. 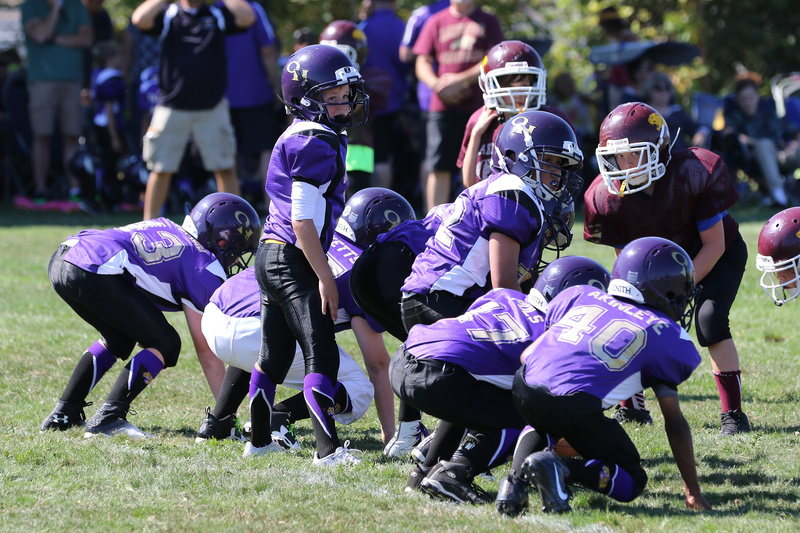 With no youth football program of its own, the home of the Wolves sends its young gridiron warriors to Oak Harbor. Nine Coupeville kids are currently suiting up in the Oak Harbor Football and Cheer League, spread across three divisions. The league kicked off its season with a jamboree in Burlington-Edison Saturday, with regular play set to start this coming weekend. Travelin’ photo whiz kid John Fisken hit the road to send back pics from the jamboree, including the two seen above. You may have missed a few kids. I know you missed at least one. There is another kid on Daylon And Joseph team. I’m going off of a list provided by the league. If you can come up with any additional names of Coupeville kids, I’d be happy to add them to the story.